Due out this summer in Japan for PlayStation 4 and PS Vita. Famitsu has gone live with its first online preview of The Lost Child, Kadokawa Games’ newly announced PlayStation 4 and PS Vita title from El Shaddai: Ascension of the Metatron director and character designer Takeyasu Sawaki. 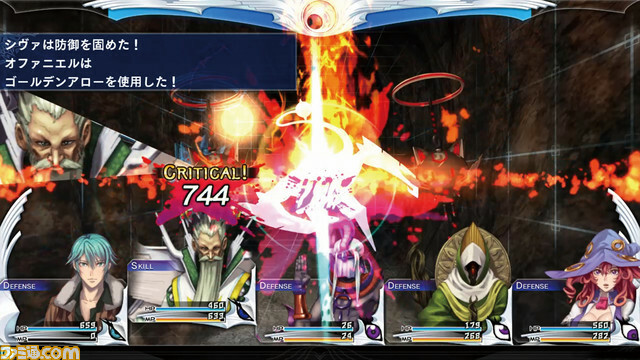 The world of The Lost Child is based on the world of “mythical concept” created by Sawaki, and the story is connected to El Shaddai. 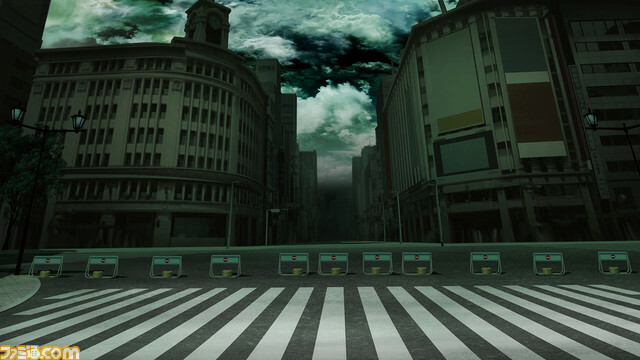 The game is set in Japan, where mainly in Tokyo, there are spaces called “layers” between the Astral World and major cities like Shinjuku and Akihabara. Layers are filled with dangerous creatures called Astrals. Using the power of the demon gun “Gangour,” the protagonist and company will explore these layers. 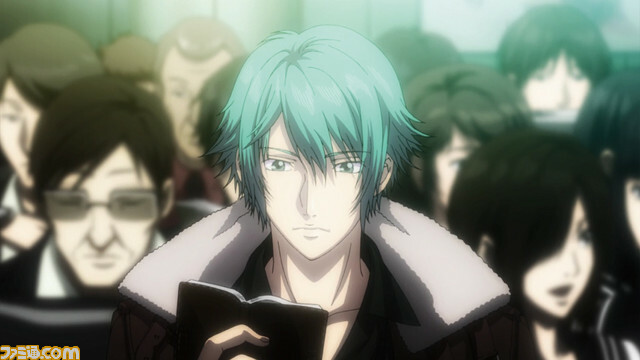 The Lost Child is due out for PlayStation 4 and PS Vita this summer in Japan.